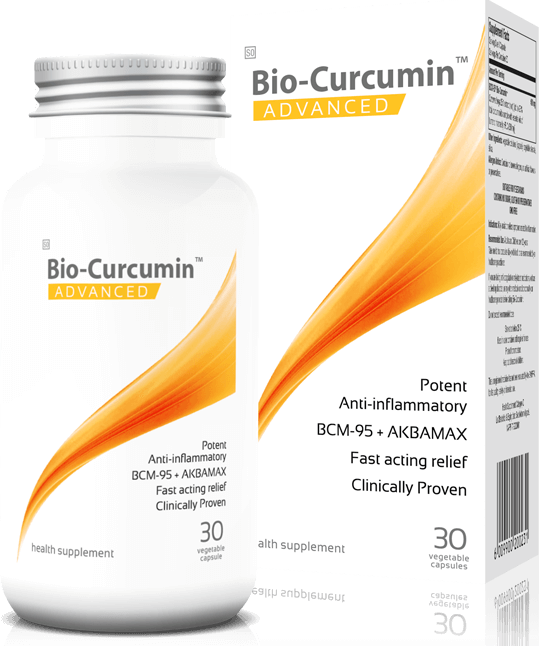 Bio-Curcumin Advanced with BCM-95®& AKBAMAX®: The worlds most preferred bioavailable Curcumin combined with a special extract of Boswellia serrata herbal extractis a health supplement made from a strategic blend of natural ingredients. 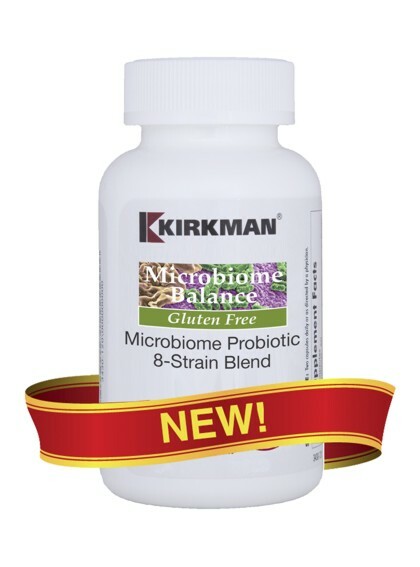 It is specifically designed to help boost and support the body’s internal systems and maintain health in a natural way. Bio-Curcumin with BCM9® exclusively uses only actives from Tumeric, there are no artificial additives commonly used to increase bioavailability in turmeric supplements. Bio-Curcumin is 100% nature based. 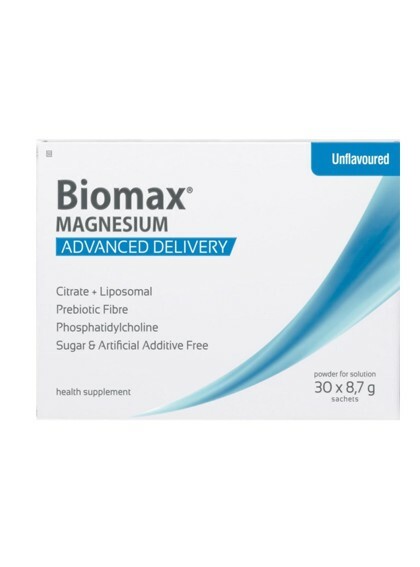 This gives the product its unrivalled level of oral bioavailability. Boswellia serrata, also known as Indian frankincense, is an herbal extract taken from the Boswellia serrata tree. Resin made from Boswellia extract has been used for centuries in traditional Indian, Asian and African medicine. 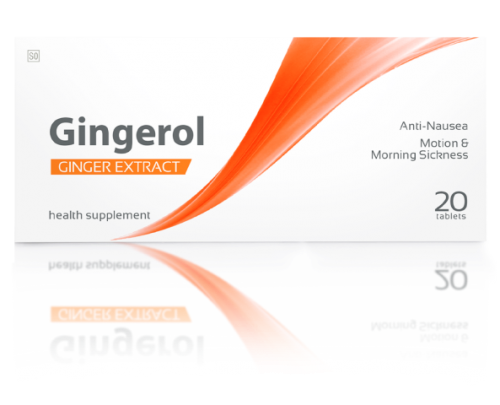 It’s believed to treat chronic inflammatory illnesses as well as a number of other health conditions. Bio-Curcumin Advanced® with BCM95® contains a high quality standardised extract of Boswelliaserrata containing a clinically proven rich supply of AKBA and no B-Boswelia Acid in a therapeutic and clinically proven safe concentration. This highly specialisedAKBAMAX® Boswellia serrata extractis standardized to 75% total organic acids along with 3 specific boswellic acids: (AKBA) Acetyl-11-Keto-Boswellic Acid (10%), Acetyl-alpha-Boswellic Acid and Acetyl-beta-Boswellic Acid. 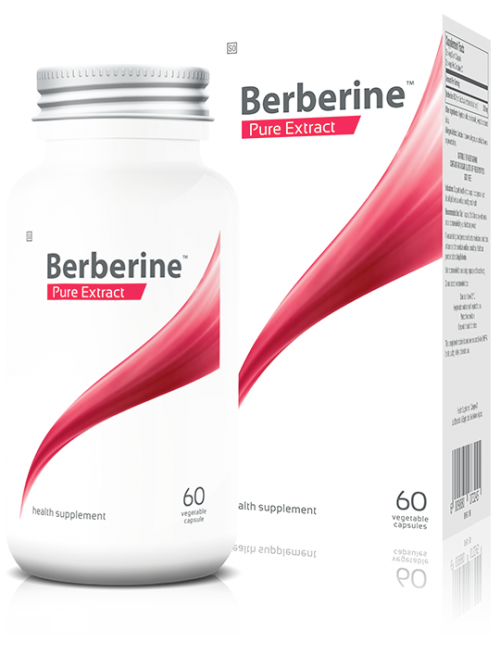 Making it five times more potent than conventional Boswellia Serrata extracts. AKBAMAX®is a potent antioxidant and has been Clinically Proven to Support Healthy Joints. In communities and families where herbal medicine is an available, affordable, effective and culturally acceptable health care modality, AKBAMAX® gives tremendous relief from joint pain. Bio-Curcumin® with BCM9® and AKBAMAX® Boswellia serrata extract ® have been clinically studied as a safer alternative for chronic joint issues. BCM95® works in synergy with AKBAMAX® and is now the benchmark in health supplementation for greater health and wellness. Store at or below 25deg.